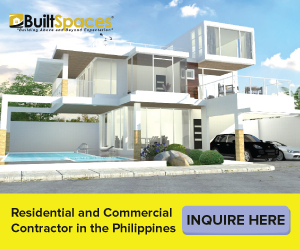 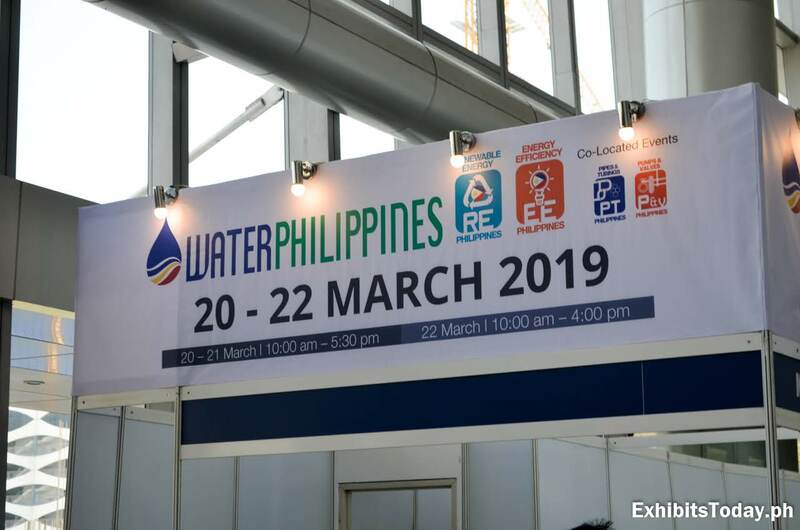 The much-awaited Philippine World Building and Construction Exposition, popularly known as WORLDBEX, returned this year, bigger and bolder. 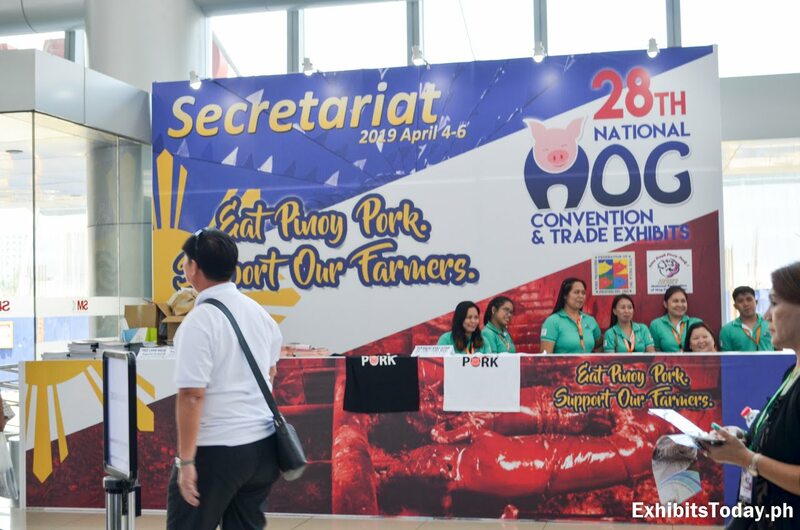 WORLDBEX 2019 occupies 33,000 exhibit area, joined by 775 exhibiting companies, to cater hundreds of thousands of visitors. 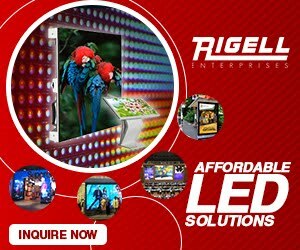 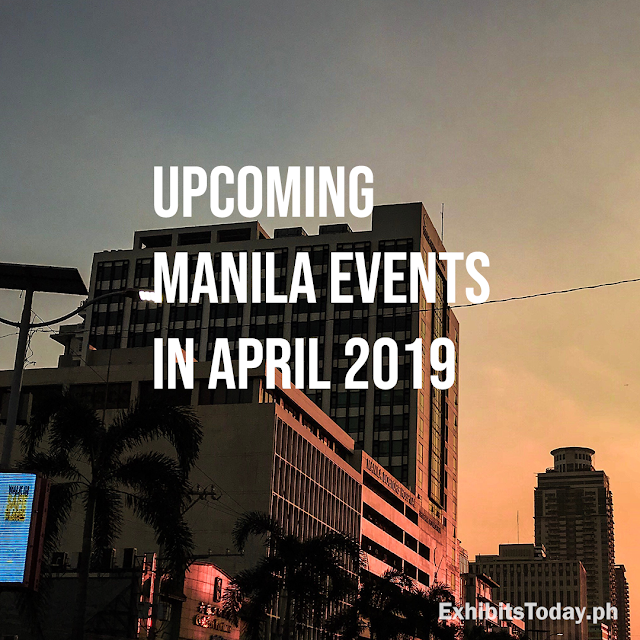 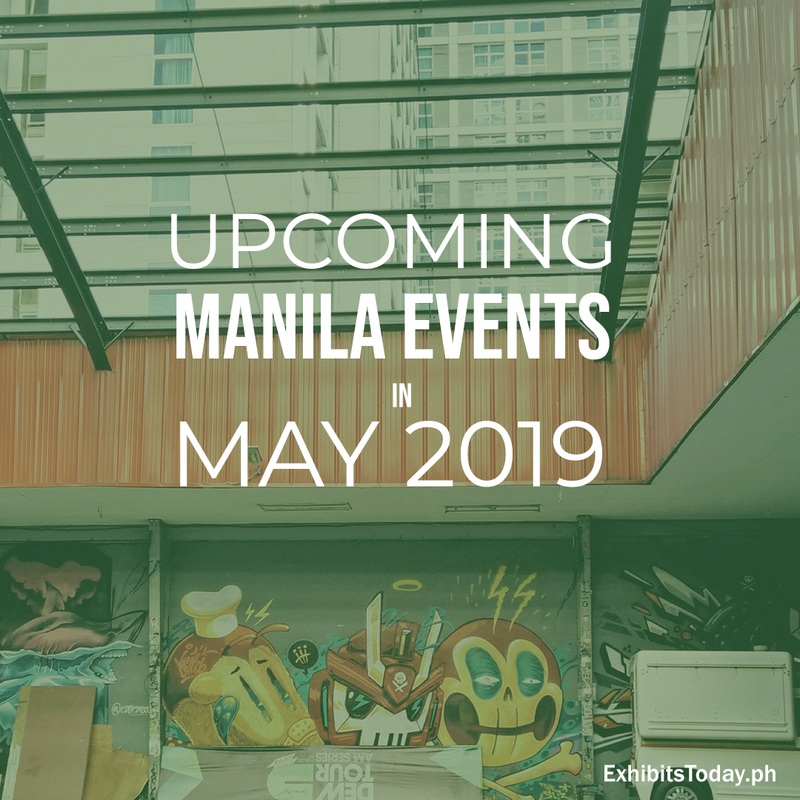 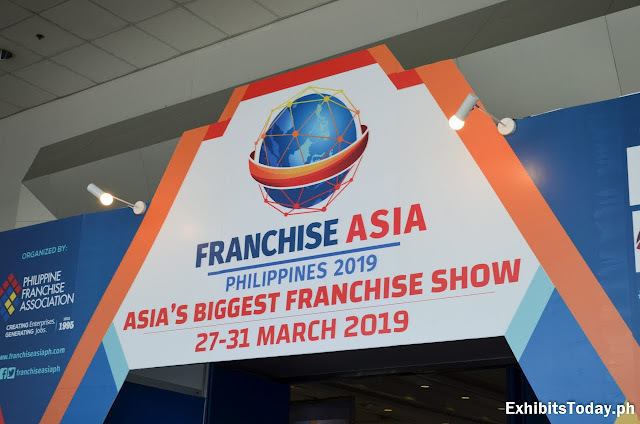 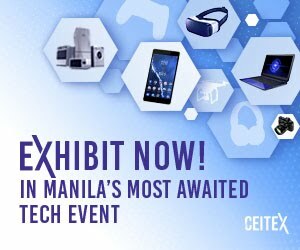 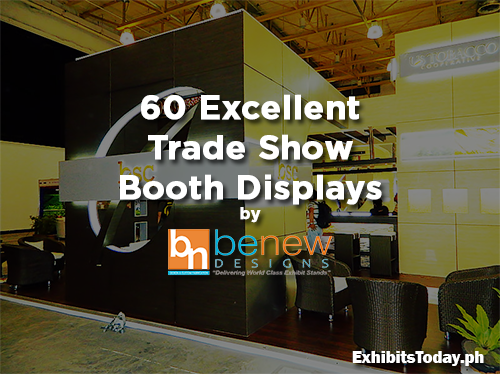 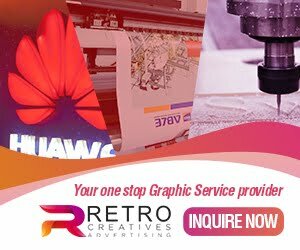 This annual internationally known expo is scheduled to stage from March 13-17, 2019 at SMX Convention Center, and World Trade Center Metro Manila, Pasay City.